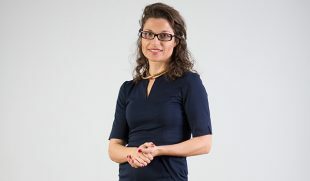 Alev Kochoolu graduated from “D.A. Tsenov” Academy of Economics in town of Svishtov in 2013 with a Bachelor’s degree in Economic and Financial Control. He also has a Master’s degree in Business Informatics from the same university. 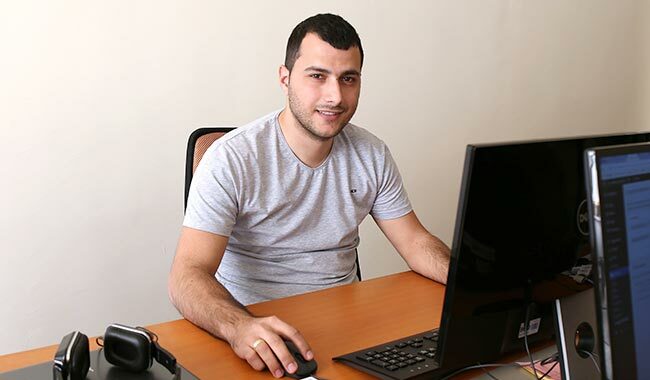 Alev has worked in the State Fund Agriculture, in the field of automotive parts as a sales representative, and also as a consultant at a telecommunications company. 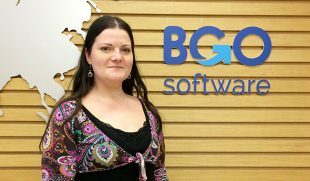 Alev has been part of BGO Software for 7 months. His main responsibilities are related to office management. 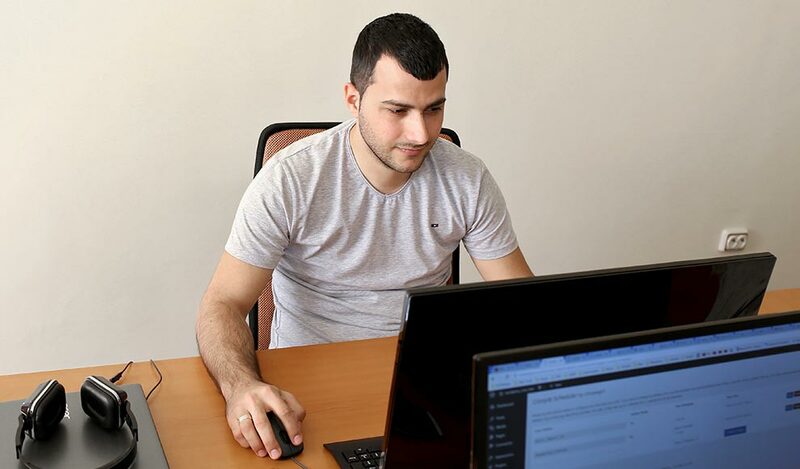 In addition to this, Alev works as a Junior SMO Specialist who maintains the social media channels of our hosting company – BGOcloud. 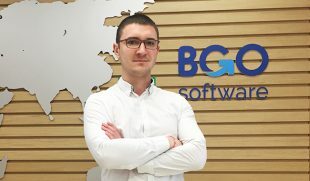 He also optimizes the social networks of our website for daily automotive news and reviews – automobilesreview.com, which is part of BGOmedia. In his spare time, Alev likes being with his family. He also loves to travel around. One of his favorite activities is playing football, which is his hobby for many years. Alev shares that, if it wasn’t for football, he wouldn’t be the same disciplined and well-organized person. How long have you been working for the company and how did everything start? What are the biggest challenges in what you do? The biggest challenge is to keep up with the daily changes in social networks. What are the most fundamental skills you should have for your current position? Creativity, logic, research skills ? As a SMO specialist, tell us what it is like to be one. This is a job that gives you everything. But it could be quite challenging at times because the social media landscape changes really fast. So, SMO specialists should act quickly and accordingly in order to achieve the best results. I love my job because it makes me smile. I like working here and I like my colleagues because they are great. That’s why I feel happy to be part of BGO’s family ? What are the Top 6 IT Jobs of the Future? Which are the Top 8 Software Development Methodologies? Copyright © 2019, BGO Software. All Rights Reserved. BGO Software Live Chat support requires cookies for behavioral analytics needed to address pre-sales/support inquiries. Disabling this cookie will limit you from receiving assistance from the Customer Service team via BGO Software's LiveChat services. We use digital tools, such as Google Analytics to track web traffic and the effectiveness of our digital advertising outreach efforts. This helps us to provide our website’s visitors with better user experience and, also, to improve the efficiency of our marketing campaigns. Cookies required for essential services and functionality, without which, our website cannot function properly and we cannot provide any service. Opt-Out is not available.